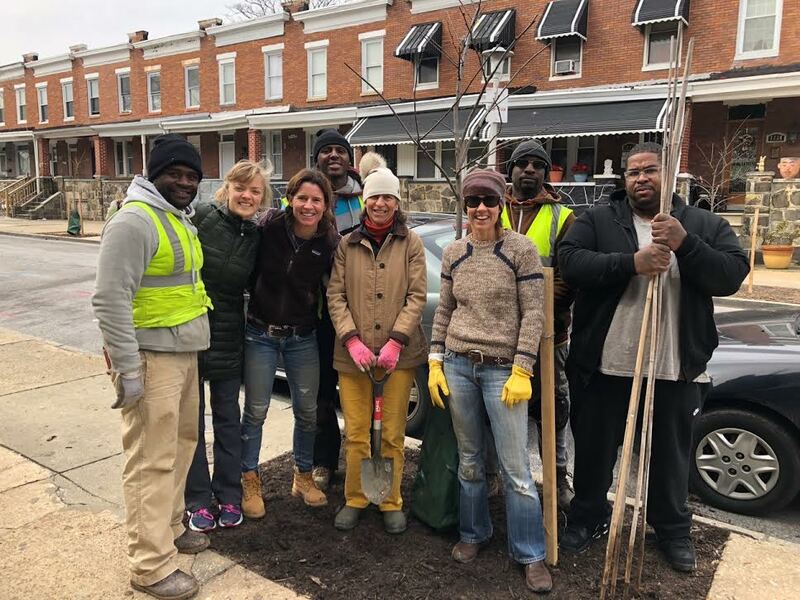 Restoring Baltimore’s urban forest through increased tree planting, community engagement, and advocacy. Teaching and employing the next generation of tree care and landscaping professionals. Beautifying communities and lessening the urban heat island effect. 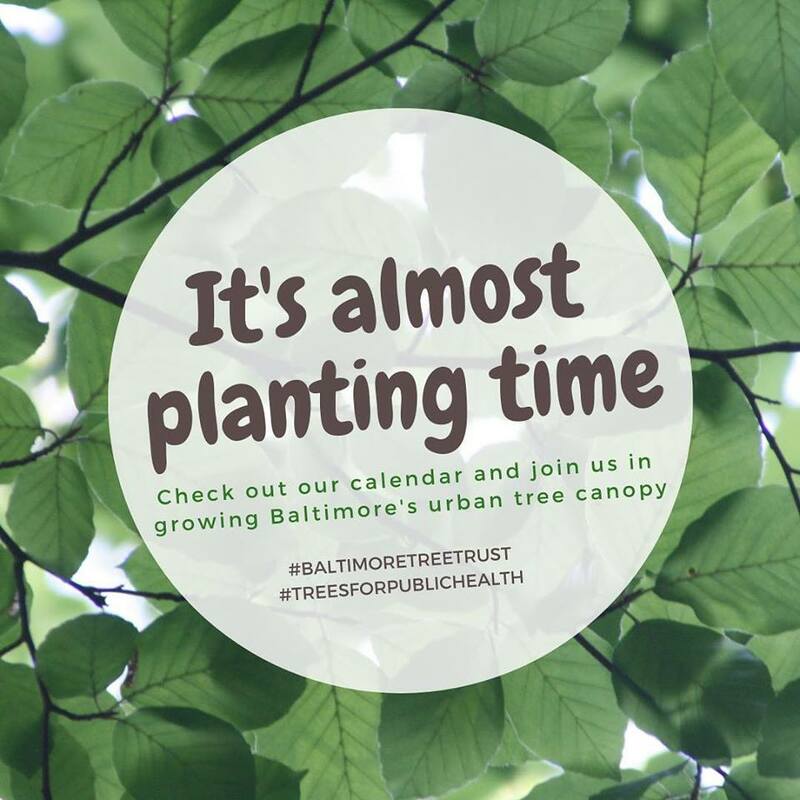 Our mission is to restore Baltimore’s urban forest through increased tree planting, community engagement and advocacy. We are looking forward to another successful spring planting season. Please stay tuned to our home page and events page to learn about tree-planting opportunities in the city. Thank you for working with us toward a greener and healthier Baltimore. Spring tree-planting season is near! Join us on Saturday April 27th at 9am for a planting and trash-pick up in the Rosemont area of Baltimore City. Join us in working toward a cleaner, cooler, and healthier Baltimore. Newcomers and experienced folks are all welcome–we’d love to have you! You can sign up at the Eventbrite linked here. Spring tree-planting season is near! 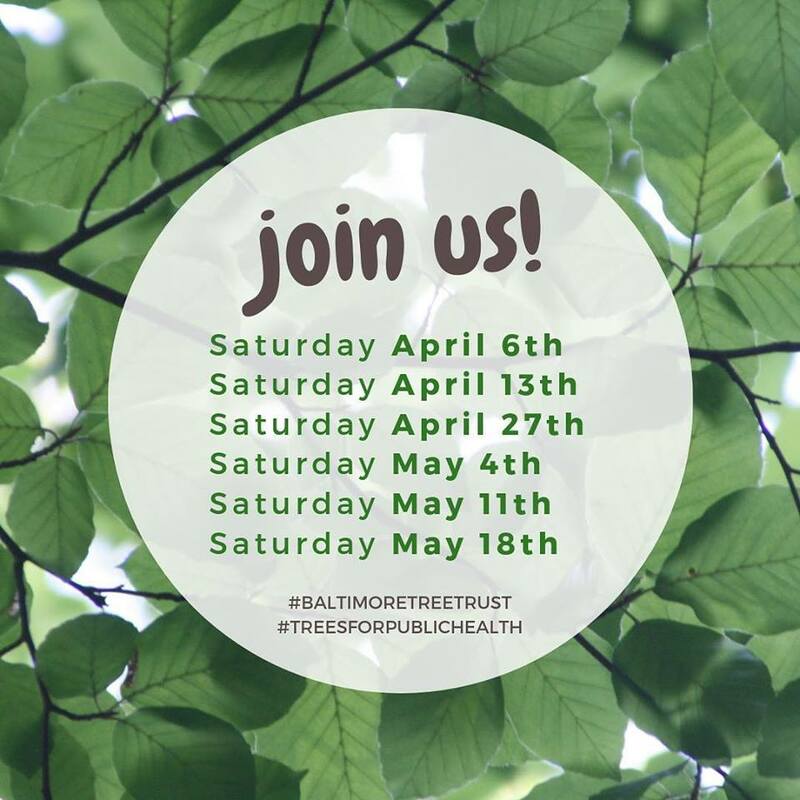 Join us on Saturday May 4th at 9am for a planting and trash-pick up in the Rosemont area of Baltimore City. Join us in working toward a cleaner, cooler, and healthier Baltimore. Newcomers and experienced folks are all welcome–we’d love to have you! Spring tree-planting season is near! Join us on Saturday May 11th at 9am for a planting and trash-pick up in the Rosemont area of Baltimore City. Join us in working toward a cleaner, cooler, and healthier Baltimore. Newcomers and experienced folks are all welcome–we’d love to have you! Spring tree-planting season is near! Join us on Saturday May 18th at 9am for a planting and trash-pick up in the Rosemont area of Baltimore City. Join us in working toward a cleaner, cooler, and healthier Baltimore. 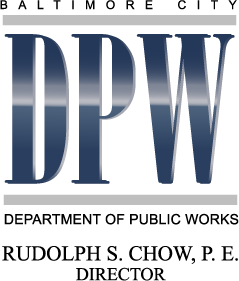 Newcomers and experienced folks are all welcome–we’d love to have you!